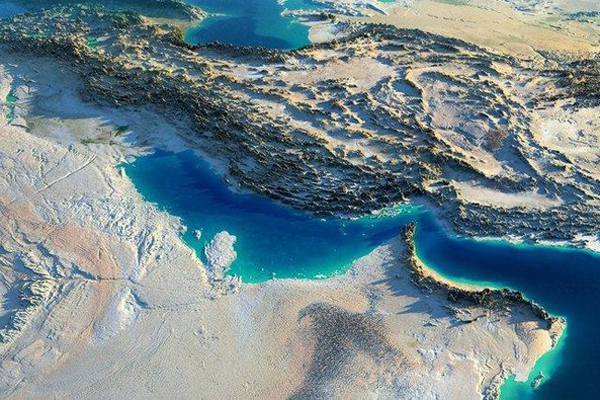 Saudi Arabia plans to dig a 60-km-long maritime channel along its border with Qatar, effectively turning the small Gulf peninsula into an island, reported Saudi news website Sabq. The project -- if approved by the Saudi authorities -- will be slated for completion within 12 months, stated the website. The project will reportedly be carried out by a consortium of nine local investors at a total cost of SR2.8 billion ($750 million). The canal will ostensibly have "touristic" applications as well, creating fresh shoreline that could be used for hotels and beach resorts, according to Sabq. The waterway will reportedly be 60 km long, 200 m wide and 15 to 20 m deep, allowing it to accommodate mid-sized cargo and passenger vessels. Five mega-hotels and holiday resorts, along with two new harbors, have also been planned within the context of the project. The canal along the length of the Saudi-Qatari border is the latest surprising twist in the ongoing diplomatic and economic standoff between the two countries. Last summer, Saudi Arabia, Egypt, the UAE and Bahrain collectively severed ties with Qatar, creating one of the biggest crises in inter-Arab relations in recent history, stated the Sabq report. The commercial rationale is to develop tourism resorts along the new waterway, with plans for at least five hotels. Ports will also be constructed and a free trade zone set up, it added.